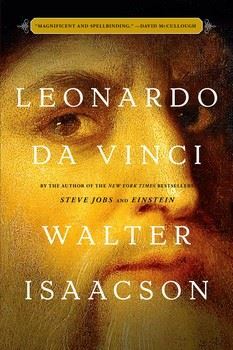 Members of the Brickell Avenue Literary Society are invited to join us for this evening event with Walter Isaacson. You may register between Nov. 8-12, 2017. Please be advised that books are made available to members of the Prologue Society, but there may be additional books available for purchase at a discounted rate at the event. To register for this event, contact Debbie Hirshson at theprologuesociety@gmail.com or at 786-529-0990. You must be a current member of The Prologue Society to select this registration option. 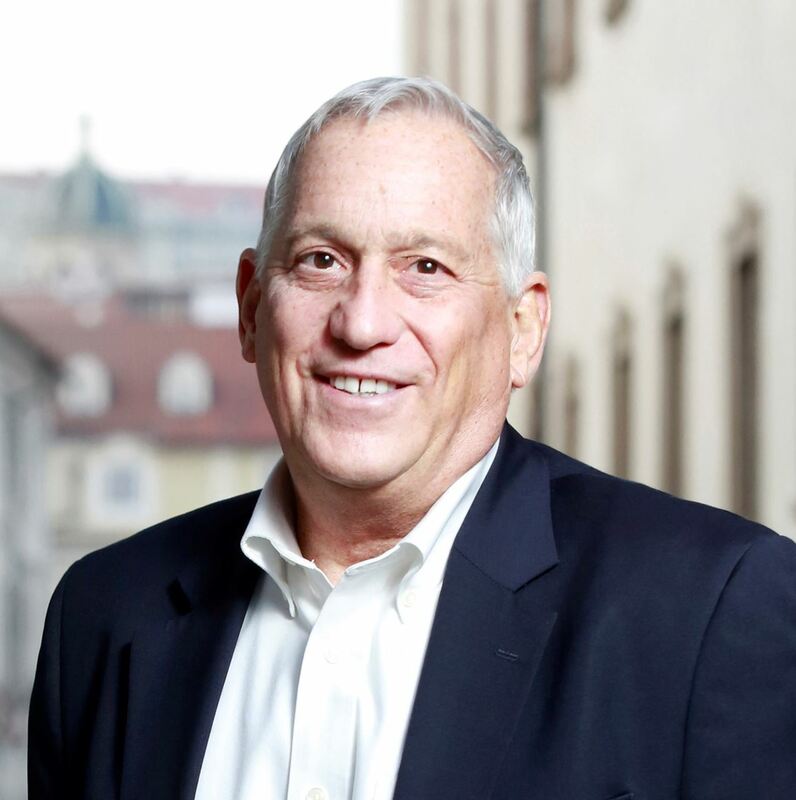 WALTER ISAACSON, University Professor of History at Tulane, has been CEO of the Aspen Institute, chairman of CNN, and editor of Time magazine. He is the author of The Innovators; Steve Jobs; Einstein: His Life and Universe; Benjamin Franklin: An American Life; and Kissinger: A Biography, and the coauthor of The Wise Men: Six Friends and the World They Made. DEADLINE FOR REGISTRATION: Sunday, November 12, 2017.